Hylands Estate, comprises of the park, house and stabling has had a vast and varied history. Chelmsford City Council is the tenth owner of the now beautifully restored Hylands Estate. Hylands was built around 1730, for Sir John Comyns; the original house was a red brick Queen Anne style mansion with approximately 400 acres of land. Through the numerous ownerships and architectural changes the Estate became its largest in the Victorian era during John Atwood’s ownership where the Estate stood at 4,300 acres. Now at approximately 574 acres Hylands Estate is enjoyed by thousands of people that visit the Park and to use the house as a venue. Now that the House and Estate are fully restored and refurbished we are continuing to create history at Hylands. In 2005 Hylands Park was the venue for the European Scout Jamboree and in 2007 Hylands welcomed scouts from over 160 nations for the World Scout Jamboree, which celebrated 100 years of scouting. The One World Garden was created to commemorate this historic event and now forms part of the Estate. With our busy diary of park events and at the house, as well as the many weddings and celebrations held here each year, we are continuing to build memories for the future. Brief History of Hylands Park. 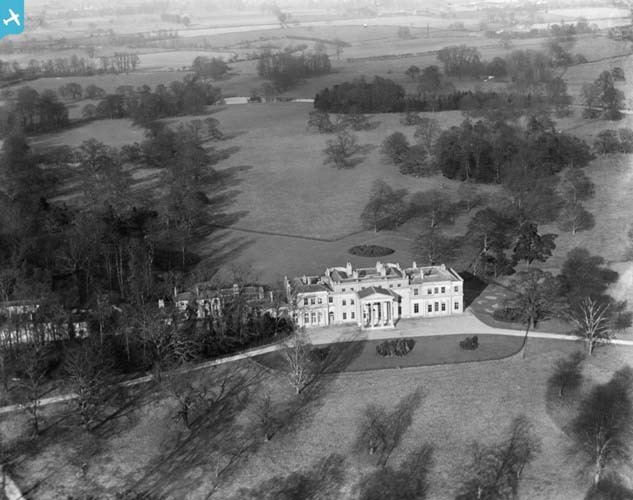 Hylands House was built circa 1730 and the estate comprised of 100 acres of parkland and 300 acres of farmland. Each subsequent owner extended the Estate which at its largest (then owned by John Attwood, 1839 – 1858) comprised of 4,300 acres. In 1858 the estate was divided into seven lots and sold on individually with one lot containing Hylands House. 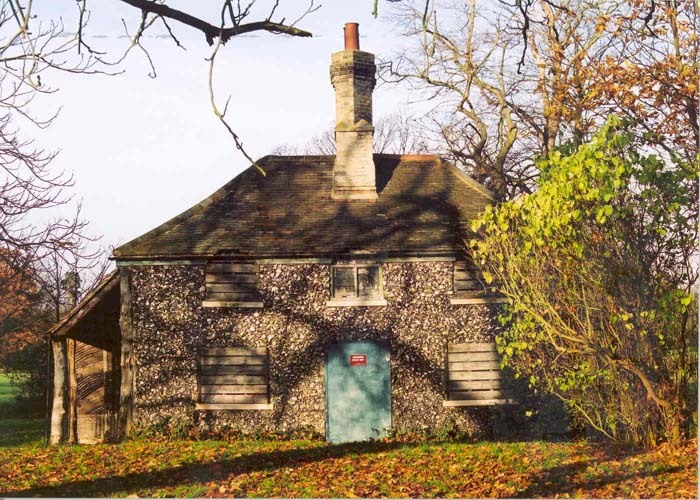 After Mrs Christine Hanburys death (owner of Hylands Estate 1922 – 1964) in 1964, Chelmsford Borough Council purchased the House and Estate and opened the park to the public immediately. For more information please click below. Brief History of Hylands House. Hylands House is a beautiful grade II* listed neo-classical Georgian villa set in 574 acres of parkland. The original red brick Queen Anne style house still exists under its white stucco façade, one of many changed made under the guidance of landscape architect Humphrey Repton in the early 19th Century. In 1964, during the last phase of private ownership, there was a fire in the West Wing and Hylands House fell into partial ruin. It’s illustrious history accounts for nine owners including Chelmsford City Council and a landscape architect who put the Estate on the map, two world wars, and a restoration to its former glory. Each owner has stamped their mark on the estate, extending and remodeling according to their tastes and fashion of the day. In 1986, restoration of the House began and the final phase was completed in 2007. For more information please click below. Brief History of the Stables. The Stable Block was commissioned by Pierre Labouchere (1818 – 1839) under the guidance of architect William Atkinson. Built of red brick, it housed servants and loft rooms on the first floor, with stables, carriage and tack rooms on the ground floor along with the coachman’s cottage. With the invention of the motor car, the stables were also used for garaging containing its own mechanic’s pit. Around 1825 John Richmond, a well-known clock maker in Springfield, Chelmsford, installed the clock into the Clock Tower. The stables would have been in constant use, and formed an important element of the estate. 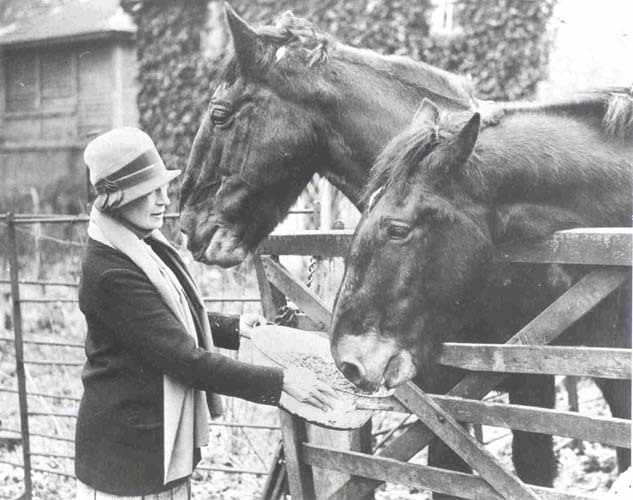 Christine Hanbury (owner of Hylands Estate 1922 – 1962) kept Suffolk Punches and Hunters in the Stables. For more information please click below.